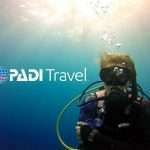 PADI DISCOVER SCUBA DIVING - LEARN TO TRY DIVE IN ONE DAY! 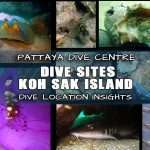 LEARN SCUBA THEORY @ HOME USING PADI ELEARNING THEN COME DIVING IN THAILAND! 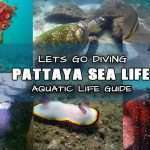 Pattaya Dive Center’s virtual classroom offering PADI eLearning, provides a great way for your Instructor to assist you before you even arrive, so you can learn at your own pace. 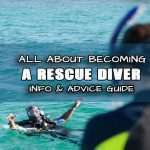 You will receive online support from your PADI Instructor throughout the on-line section of the course. 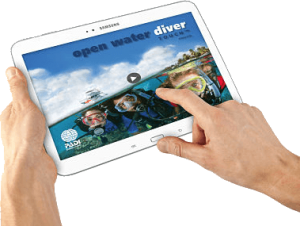 WHAT COURSES ARE AVAILABLE ONLINE THROUGH PADI ELEARNING AND TOUCH APPS? 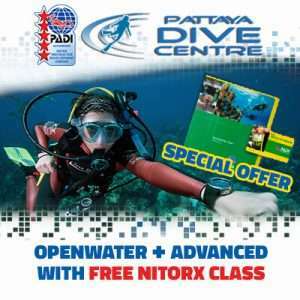 At Present The NEW PADI Openwater Diver course is the best option available for completing knowledge development sections of the PADI Open Water Diver Course. 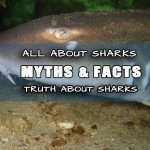 This a an App available for IOS Apple devices such as iPAD and iPhone and also on Android devices. 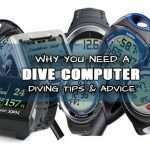 This App is the best and newest learning technology available in the dive industry. Once installed it can be used offline. 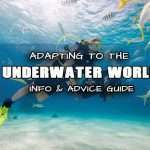 The PADI eLearning unfortunately has to be connected to the internet to update as you go through each section. The “offline” mode of the touch means it does not. 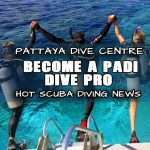 For PADI eLearning on the PADI Open Water Diver Course as well as other PADI Dive Courses, click the link banners below to read more information about the scuba courses you could take in Thailand but learn about from home. 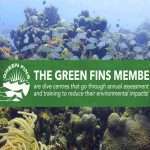 If you already know all you need to know then please click ‘GET STARTED‘ to go direct to e-learning and sign up today! 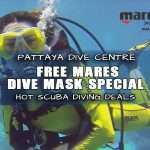 Once you complete all the segments of the online learning program, you can print your eLearning Record and bring it to Pattaya Dive Centre to start your underwater adventures. 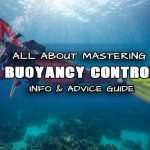 Your Instructor will make sure you have understood the key knowledge sections, and then you can move straight to the water! You will save many classroom hours giving you back more of valuable holiday time. 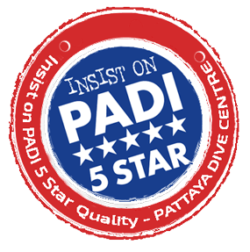 You will learn and master dive skills from one of our highly-trained PADI Instructors during scuba course whether your starting from open water or continuing your adventures. 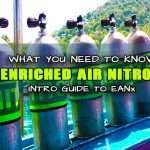 The skills you learn during these dives will prepare you to explore a whole new world. Start today on a lifetime of adventure and fun! 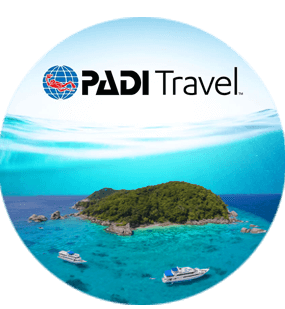 PADI eLearning is a great way for you to save time while you’re on holiday and start learning now! Payment for eLearning via a secure online payment system. 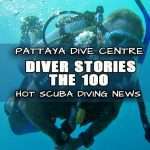 There are additional charges for in-water training, certification and equipment rental. 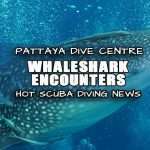 Minimum Age is 13 years to sign up for the eLearning course.